We’re welcoming you back from your summer vacations with a ton of new, awesome updates in Planhat. Are you refreshed and ready to dive back into Customer Success? Here are the updates that happened this summer. With this new feature you’re able to reach out to your customer base by creating personas based on usage behaviors, segments, etc. and applying a trigger to make it happen automatically. They started a certain set of actions (i.e. signed up, filled out their information, created a project), but they haven’t completed the final action of making that project live. You want to send them an email to provide them encouragement to set it live, or ask them if they are having trouble with setting it live, etc. Learn more about how to use this feature here. *This feature is available for customers on the Professional and Enterprise plans, but is available as an add-on for customers on the Start-Up plan. Yes, indeed! You can now create an NPS survey from directly within Planhat, and send the survey through email. 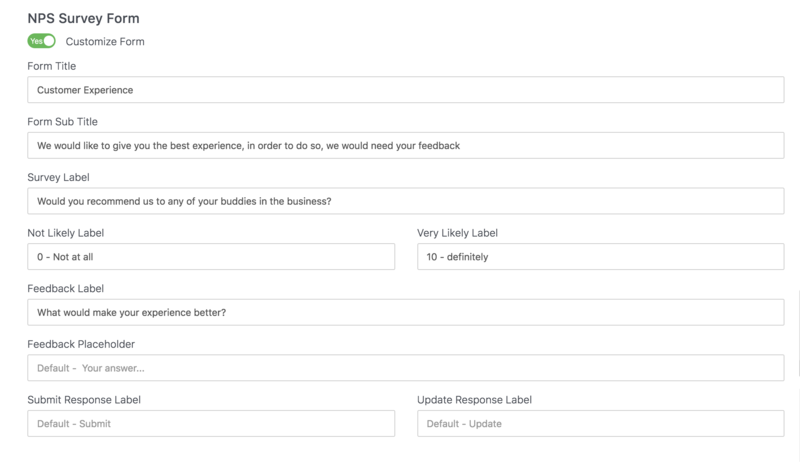 You can do several customizations to your form, including adding company logos, choosing the titles of the questions, and button text. You can take a look here to learn how to get setup with NPS! For more info, you can check out this article here. Calculated metrics for Feature Adoption Tracking got a bit of a “re-branding” and make over in Planhat. We’re now calling them Success Units, which you can create based on usage or you can score them manually on a scale of 1-5. This gives you more flexibility, and allows you to weigh in as the CSM. Check out this article to get familiar with Success Units and how to create them. If you have a playbook that you’d like to copy to adjust it slightly for a different customer segment, region, product, etc. you’re now able to copy playbook templates. 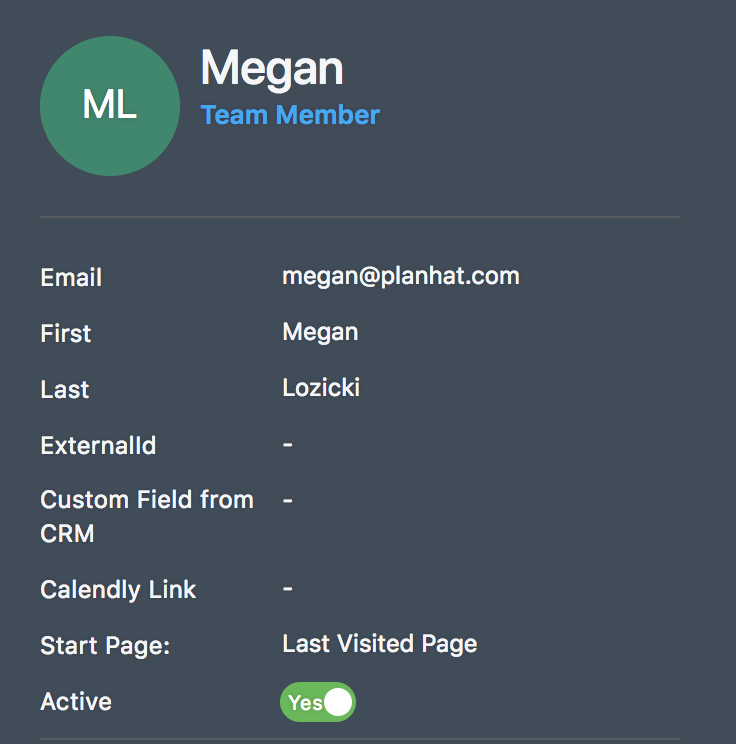 You can now customize which page you’d like Planhat to load on by default when you login. To do so you, go to your user profile and from the left menu where it says “start page” you can pick your preference. By default you'll be logged into the page you last viewed before logging out. And there are a lot of other small adjustments and improvements that we’ve made during this time, but that would mean a really long article so we just picked the highlights for you :).